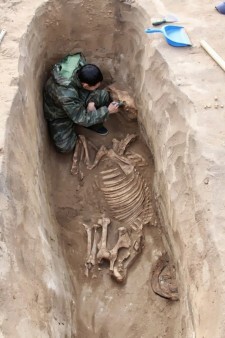 KAZAKHSTAN – Kenzhekol - An ancient tomb, presumably of a warrior belonging to the ancient Kimak tribe, has been discovered near Pavlodar in Kazakhstan, local newsagency Tengrinews reports, citing the head of the archaeological expedition Timur Smagulov. The tomb was discovered by Pavlodar archaeologists near the village of Kenzhekol. The tomb is dated between the 10th and the 12th centuries A.D. The finds include the human remains of the man himself as well as the remains of his horse, fragments of birchbark cocker, arrowheads, bronze buckles and wooden dishes. “The warrior buried in the mound must have been from among the nobles of the Kimak community. The high status of the warrior is certified by the remains of the gravestone made of sun-dried earth bricks. Similar structures were found at tombs of other famous nomads,” Smagulov said. According to Smagulov, the presence of the sun-dried earth architecture certifies that the Kimaks had developed construction skills. According to Timur Smagulov, the tomb is yet another argument that confirms the hypothesis of Kazakhstan scientists that the area was key to the Kimak culture in those days, as the administrative centre of the Kimak Khanate was located near the Irtysh River. The wooden saddle found in the mound sparked the most interest of the archaeologists. “Such discoveries are very rear in the tumuli dating to the Kimak-Kypchak period, as wooden items rarely survive through the years in the soil and get into the hands of archeologists. 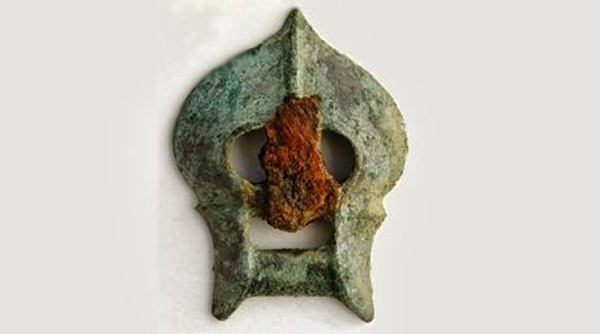 Thanks to this discovery, we will be get a better idea of the gear elaborating the Kimaks’ horses and the evolution of horsemen’s attributes in the culture of the ancestors of the contemporary Kazakhs,” Timur Smagulov said. VIET NAM - Sua Can Ty - Artifacts left by prehistoric men from the late Palaeolithic Age have been discovered at the Sua Can Ty archaeological site in Quan Ba District, in the northern mountainous province of Ha Giang. The findings include nearly 200 relics, mostly work tools made from stone. 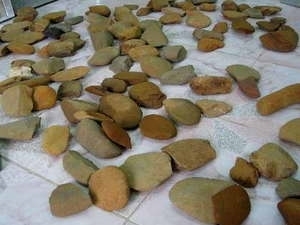 Archaeologist Nguyen Truong Dong from the Viet Nam Institute of Archaeology said the tools were typical of the Son Vi civilisation (20,000 – 12,000 BC) in the late Palaeolithic Age in Viet Nam. Research showed that prehistoric men had lived at the Sua Can Ty site, he added. Beginning in early October, the excavation spanned more than 100sq.m and is 1.1m deep. The Sua Can Ty site is located on the Dong Van Stone Plateau, an ancient area containing a number of relic sites from various periods throughout Viet Nam's history. 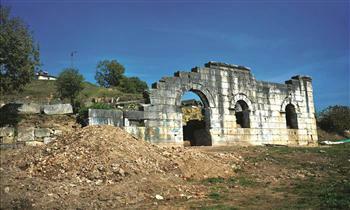 TURQUIE – Prusias ad Hypium - A new project aims to reveal the ancient places and cities of the Western Black Sea region. 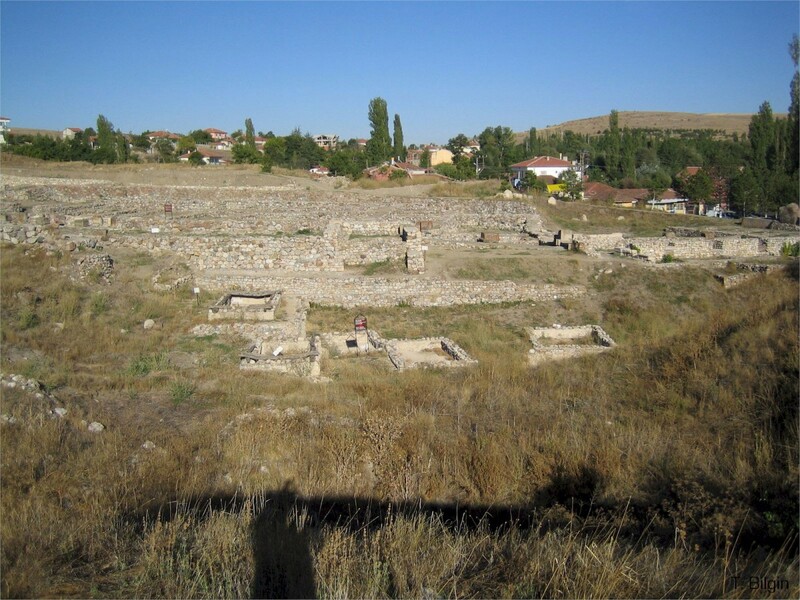 The project, The Surface Research Project, will be held by Düzce University Archaeology department academics. “The project is very important to discover the settlements in the area,” Ayengin said, adding the project will start at Düzce’s Akçakoca district and Konuralp neighborhood. “It will continue from north to west,” she added. Noting that before there has not been another research like this in western Black Sea region, Ayengin said: “We will find settlements in the archaeology maps and we will have a wide source of information on the settlements and the history about them.” The teams will also research settlement places that were discovered with the excavations of the ancient city “Prusias Ad Hypium.” Ayengin said Prusias ad Hypium is a Catholic titular see. It was near present-day Düzce. Noting findings will be valuable and important for archeology, she said there are many settlements from ancient cities in the western Black Sea region. “If we will be able to make them visible and discover them, history will be driven into light and new era for archeological history may begin.” In the past five years, there have not been any excavations in the Black Sea region, said Ayengin. On the other hand, it is known that ancient trade routes in the region are currently being extensively studied by scientists, as the Black Sea was sailed by Hittites, Carians, Thracians, Greeks, Persians, Cimmerians, Scythians, Romans, Byzantines, Goths, Huns, Avars, Bulgars, Slavs, Varangians, Crusaders, Venetians, Genoese, Lithuanians, Georgians, Poles, Tatars, Ottomans and Russians. The most promising areas in deep water archaeology are the quest for submerged prehistoric settlements in the continental shelf and for ancient shipwrecks in the anoxic zone, which are expected to be exceptionally well preserved due to the absence of oxygen. This concentration of historical powers, combined with the preservative qualities of the deep anoxic waters of the Black Sea, has attracted increased interest from marine archaeologists who have begun to discover a large number of ancient ships and organic remains in a high state of preservation.